DJ equipment takes up a lot of room. If you have a lot of big, space-hogging equipment but not a lot of room in your home, consider putting your DJ gear into storage between gigs. Read the Affordable Family Storage blog to find out more about how to properly store your equipment and what to look for in a facility! High-quality DJ equipment is a serious financial commitment. So, one of the top priorities for you when looking for a self-storage facility is top-notch security features. Make sure that the facility you choose has updated technology that will ensure that your belongings are safe. Look for enclosed facilities with locked gates, alarms for each individual unit, etc. DJ equipment, like most electronics, is very delicate and can easily be damaged. Among the most dangerous things for your equipment are drastic temperature changes and moisture. Therefore, if you’re planning on storing DJ equipment in a storage facility, rent a climate controlled unit. This will help you control things like moisture and temperature so you can rest easy while your equipment if packed away. Before storing away your equipment, make sure you take the time to clean it properly. Dust and contaminants can work their way into the internal components of your equipment and cause irreparable damage. So, make sure that you clean thoroughly and package your equipment so that they are safe from these things while they’re sitting in storage. 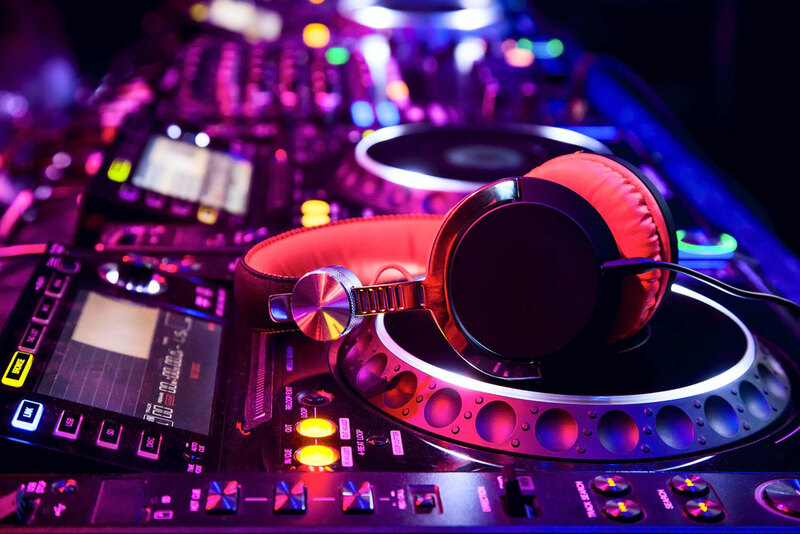 If you’re looking for a place to store some DJ equipment for a short or more extended period, then look no further than Affordable Family Storage Wichita. We have excellent security features and climate controlled units of a variety of sizes all at incredibly affordable prices. Browse our website or contact us today to find out more!